NEW YORK (AP) — Retailers will once again offer big deals and early hours to lure shoppers into their stores for the start of the holiday season. But they’ll also try to get shoppers out of their stores faster by minimizing the thing they hate most: long lines. 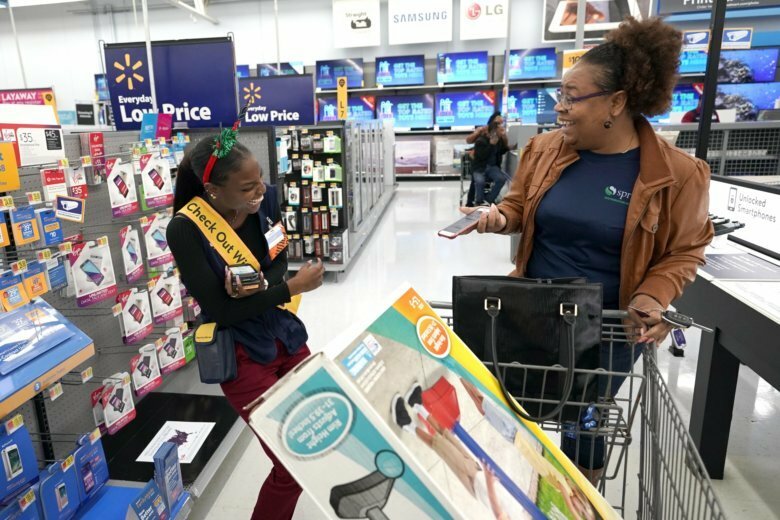 Walmart, Target and other large retailers are sending workers throughout their stores to check customers out with mobile devices. And at Macy’s, shoppers can scan and pay for items on their own smartphones.